The acclaimed American author of novels such as Portnoy's Complaint and The Plot Against America died on May 22, 2018. His many accolades included two National Book Awards, two National Book Critics Circle prizes and the Pulitzer Prize in 1998 for American Pastoral. In 2011, Roth was awarded the $100,000 Man Booker International Prize for lifetime achievement. 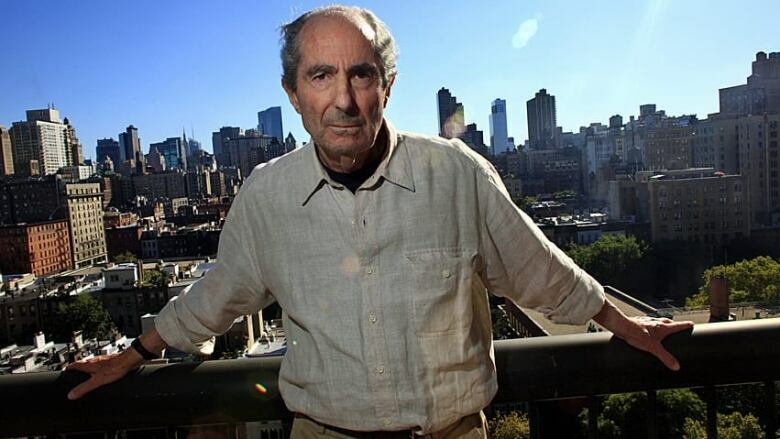 Roth was born in 1933 in Newark, N.J. Roth would describe his childhood as "intensely secure and protected," at least at home. He would attend Newark College of Rutgers University for a year, before transferring to Bucknell College in Pennsylvania. "I grew up American, and I grew up Jewish. But the American component absorbed everything else. We were American kids in the streets," Roth told Wachtel in 2009. "The day after the bar mitzvah I was a free man. My parents understood. That first generation of immigrants born in America did an amazing feat of self-transformation. There was a Jewish tenor to the life but the two things were not in conflict and they fit together nicely." By his early 20s, Roth was writing fiction. In 1969, he published Portnoy's Complaint, which provoked controversy for its sexual candour and depiction of an overbearing Jewish mother. Detailing the intimate, comic confessions of a young man, the book was a commercial phenomenon, and it turned Roth into an unwilling celebrity. He fled the spotlight by moving to Connecticut, where he lived until his death. "In my first naive attempts at writing, I wrote stories about things I didn't really know anything about. And then, slowly, I began to turn to my old neighbourhood," Roth told Wachtel. "I may have been inspired in part by the fiction of Saul Bellow and Bernard Malamud, who had been able to take their material, which is the Jewish world that was near at hand, and convert it into distinctive fiction. Bellow's writing demonstrated freedom and reinvention while Malamud was converting folktale into very resonant fiction." He would continue to write for decades, including the acclaimed novels The Ghost Writer, American Pastoral and The Human Stain. In 1974, he created the alter ego Nathan Zuckerman, who would star in many of his novels. "This character became my voice for thinking out loud. He was a writer, which was terribly useful because he could narrate the stories of others," Roth said to Wachtel. In 2012, Roth announced that he was retiring from fiction and withdrew from public life.